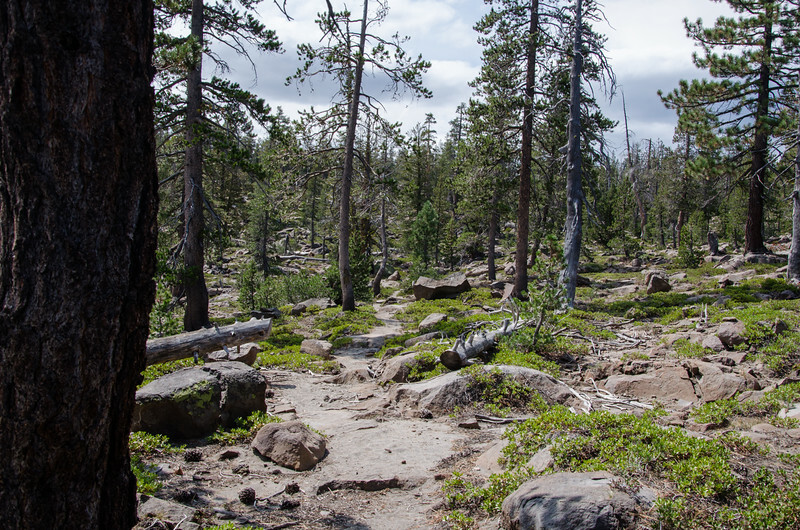 One of the best things about Caribou Wilderness was so secluded. Of the visitors that travel to this area, most end up in LVNP. Great place if you want to get away.